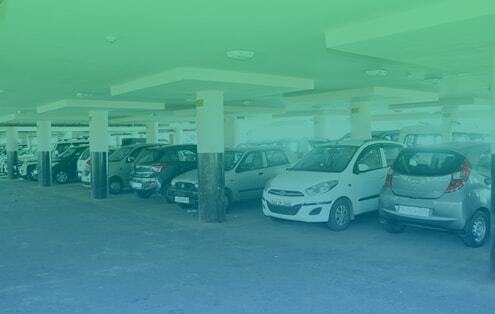 Finding and managing parking is a serious problem for cities across the country, authorities as well as for the government in India. The speed at which the number of vehicles is increasing has put the authorities in a fix. The ever growing parking issue needs instant and innovative approach to deal with. 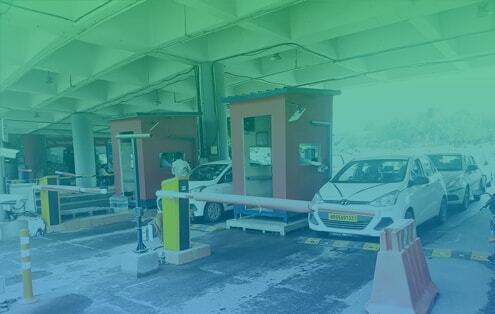 Metro Infrasys offers its advance parking management system designed and built from the drawing board to the final delivery. 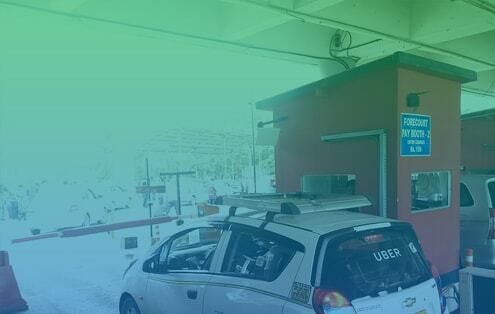 Our technologically streamlined parking solutions are as unique as our projects and capable of with standing the parking challenges in a city. 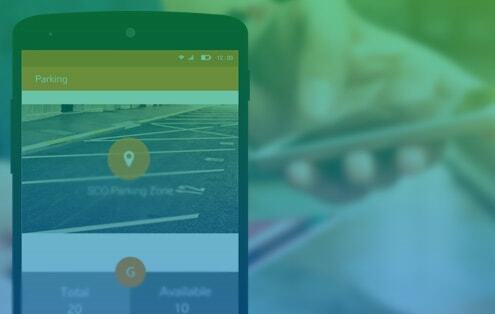 Inadequate information for motorists on parking availability and price. Motorists are likely to be frustrated if they expected abundant and free parking but find limited or expensive parking, or if they must spend excessive time searching for a parking space. Inefficient use of existing parking capacity. Local zoning ordinances, building codes, and other development practices can result in an oversupply of parking spaces and an inefficient use of existing parking. Parking spaces that are an inconvenience to nearby residents and businesses. Businesses may experience difficulty in retaining customers and residences may have a problem finding parking close to their homes. Difficulties with parking regulation and pricing. This problem can cause problems, including traffic congestion as motorist cruise for parking or stop in a traffic lane to wait for a space, and parking congestion in nearby areas. Also common issues like random Parking & illegal parking which leads to chaos & Wastage of parking space. Commuters have no information about availability of parking spaces and they tend to park at curbs for longer period of time. Improve information for motorists. Create signs, brochures and other information resources indicating parking availability and price. Manage residential on-street parking. This can be applied by setting permit prices to reflect demand and available curb space or limit the number of new residential parking permits. Valet parking. The benefit of providing valet parking is to improve business by reducing the number of cars driving around looking for a space. Also, up to twice as many cars can fit into a lot when valet services are used. Location of parking lots. 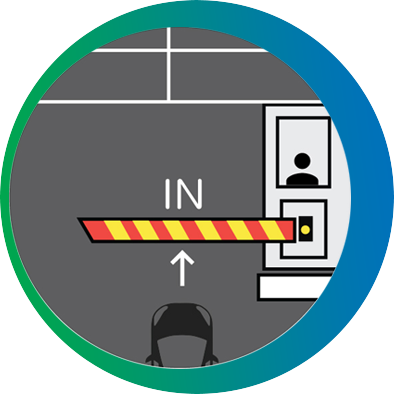 Locating buildings close to the street, with parking facilities behind, can help create a more accessible, pedestrian-friendly streetscape. Parking facilities located in front of a building tend to reduce pedestrian access compared with buildings located close to the street with parking located in the back. 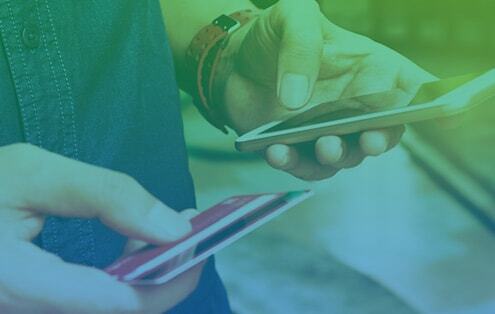 What more we can offer? 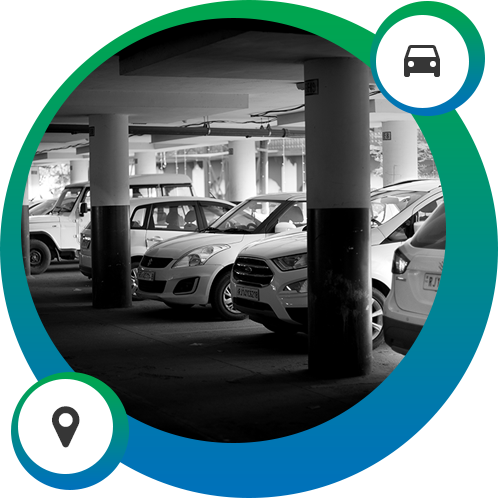 Our Smart parking Management system provides real time parking space availability information to users via Mobile based app along with applicable rates, pre-booking facility and flexi-payment options etc.